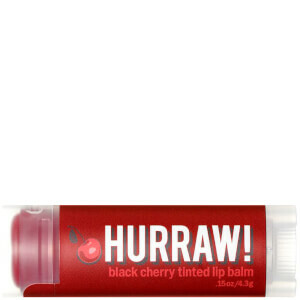 I'm a fan of lip balms and I do not know why I had not tried Dr. PawPaw yet. You do not need to apply much to cover your lips. It feels very good, it is not too unctuous or faint, and it has a nice color with shine. I will buy the big size next time. I definitely recommend it.